Dhadak title track Song Lyrics from Dhadak 2018 Movie. Dhadak is upcoming Bollywood film of 2018. 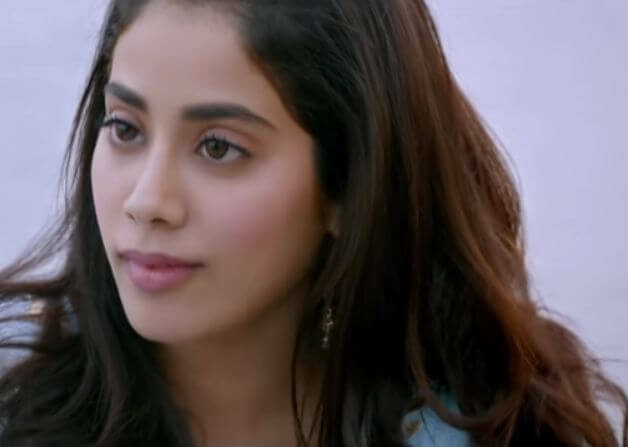 Shridevi’s Daughter “Janhvi Kapoor” is launching by Dhadak Trailer. The beautiful chemistry between Janhvi Kapoor & Ishaan Khatter in this song made epic and romantic. Dhadak Title track features Janhvi Kapoor and Ishaan Khatter madly loved each other and Eyes of Janhvi Kapoor is saying the look of Shridevi while Ishaan Khatter is cute te like childhood of Shahid Kapoor. 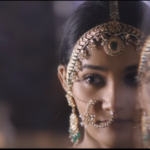 This song is based on the viral Marathi film “Sairat”. Dhadak Movie music composed by Ajay-Atul. Dhadak song has been sung by Ajay Gogavale & Shreya Ghoshal. The lyrics were written by Amitabh Bhattacharya. Get all the Dhadak Songs Mp3 & Video here. Know more about Janhvi Kapoor.